2) Thickness: from 0.125mm to 3.0mm, all available. 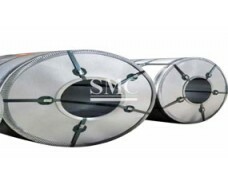 5) Coil weight: from 50kg to 7000kg, all available. Hot-dip galvanize can vary in appearance, and therefore usability, as a function of spangle size, zinc composition, mechanical treatment, and chemical or oiling treatments. 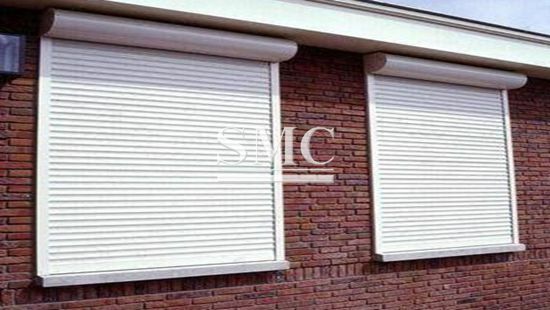 Marketplace problems can develop because the customer finds the appearance is different than expected, or changes due to darkening, water staining, or field handling marks. These and other issues are reviewed, along with actions that can be taken to control them and minimize problems with end users. 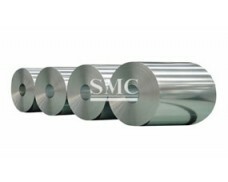 The process of hot-dip galvanizing results in a metallurgical bond between zinc and steel with a series of distinct iron-zinc alloys. 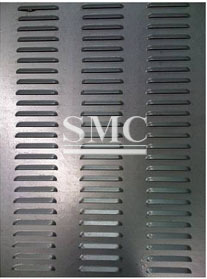 The resulting coated steel can be used in much the same way as uncoated. Steel is cleaned using a caustic solution. This removes oil/grease, dirt, and paint. The caustic cleaning solution is rinsed off. The steel is pickled in an acidic solution to remove mill scale. The pickling solution is rinsed off. A flux, often zinc ammonium chloride is applied to the steel to inhibit oxidation of the cleaned surface upon exposure to air. The flux is allowed to dry on the steel and aids in the process of the liquid zinc wetting and adhering to the steel. The steel is dipped into the molten zinc bath and held there until the temperature of the steel equilibrates with that of the bath. The steel is cooled in a quench tank to reduce its temperature and inhibit undesirable reactions of the newly formed coating with the atmosphere. Lead is often added to the molten zinc bath to improve the fluidity of the bath (thus limiting excess zinc on the dipped product by improved drainage properties), helps prevent floating dross, makes dross recycling easier and protects the Pilling kettle from uneven heat distribution from the burners. Lead is either added to primary Z1 grade zinc or already contained in used secondary zinc. A third, declining method is to use low Z5 grade zinc. 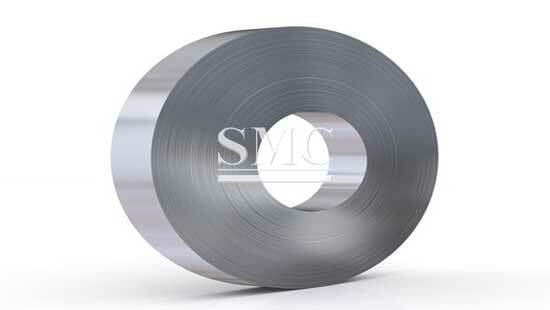 Steel strip can be hot-dip galvanized in a continuous line. 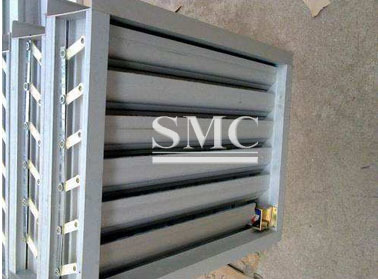 Hot-dip galvanized steel strip (also sometimes loosely referred to as galvanized iron) is extensively used for applications requiring the strength of steel combined with the resistance to corrosion of zinc. roofing and walling, safety barriers, handrails, consumer appliances and automotive body parts. One common use is in metal pails. 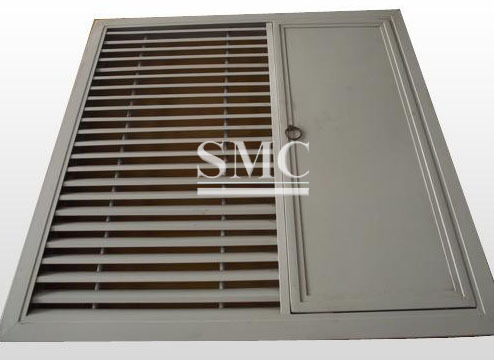 Galvanized steel is also used in most heating and cooling duct systems in buildings. Individual metal articles, such as steel girders or wrought iron gates, can be hot-dip galvanized by a process called batch galvanizing. Other modern techniques have largely replaced hot-dip for these sorts of roles. This includes electrogalvanizing, which deposits the layer of zinc from an aqueous electrolyte by electroplating, forming a thinner and much stronger bond.